It is almost a hundred years since there was an exhibition devoted to the watercolours of John Singer Sargent (1856-1925) so there is much to celebrate in this show. The eighty works by this Anglo American artist are an absolute delight with most dating from between 1900 – 1918. Sargent by 1910 had basically given up the portrait painting for which he was renowned to concentrate on watercolour painting. He travelled in Southern Europe and the Middle East and brought his own idiosyncratic style to these wonderful works whether fragmented glimpses, cities, people or landscapes. As the photograph shows he painted ‘en plein air’ and in some of the Venice watercolours you feel you are actually there with him in the gondola from which he depicts the view before him. Richard Ormond, co-curator and grand-nephew of Sargent, says: “In Sargent’s watercolours we see his zest for life and his pleasure in the act of painting. The fluency and sensuality of his paint surfaces, and his wonderful command of light, never cease to astonish us. With this exhibition we hope to demonstrate Sargent’s mastery of the medium and the scale of his achievement”. I rather think you will agree with him. This is a very special exhibition arranged in collaboration with the Rijksmuseum, Amsterdam. Adriaen van de Velde (1636 – 1672) was the son of the celebrated marine painter Willem van de Velde the Elder (1611-1693) and brother of the equally famous marine painter Willem van de Velde the Younger (1663-1707). Adriaen however is regarded as one of the best landscape artists of the Dutch Golden Age. Although his career lasted less than two decades his works were eagerly sought after by collectors of Dutch 17th century painting in both the 18th and 19th century. From the opening gallery onward one can see how good a painter he was and as we progress through the exhibition we see both finished works and preparatory drawings, with the latter revealing the artist’s working method. He was so good at painting figures that fellow landscape artists, including Jacob van Ruisdael, Meindert Hobbema and Jan van der Heyden asked him to paint the figures in some of their works. It is a delight of an exhibition and as its curator Bart Cornelis commented: This exhibition provides an opportunity for the public to get to know the work of one of those exceptionally gifted and refined artists of the Dutch Golden Age who has more recently slipped through the net of history but who deserves to be rediscovered as the great painter and draughtsman that he is. What’s more, his drawings provide a fascinating opportunity to see a seventeenth-century Dutch artist at work: we can, as it were, look over his shoulder to see how he composed his landscapes. Collection of the Museum of New Zealand Te Papa Tongarewa. 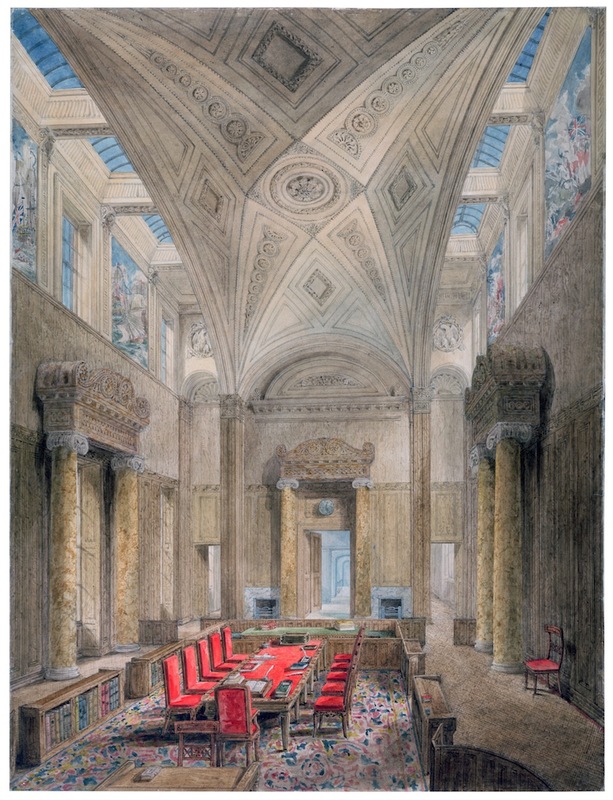 Gift of the British School at Rome, London, 1957. It seems quite surprising that an artist who was a star at the Slade School and went on to be the first British woman to win the Prix de Rome is not better known. However thanks to the Dulwich Gallery and the exhibition’s curator Sacha Llewellyn this is very eloquently being put right. UCL Art Museum, 6055, University College London. Knights’ inspiration was the Italian Quattrocento and this is very clearly reflected in her detailed work which while being of her time recalls palette-wise the frescoes of the early Renaissance. The exhibition follows her life chronologically and features drawings, studies and large works. Milner Memorial Chapel, Canterbury Cathedral. Reproduced courtesy of the Dean and Chapter, Canterbury Cathedral. Please do go and see for yourself! The Wolfsonian – Florida International University, Miami Beach, Florida, The Mitchell Wolfson, Jr Collection. This is London’s first exhibition of paintings and prints by the renowned Norwegian artist Nikolai Astrup (1880-1928). It is an exhilarating insight into both his artistic life and the area where he lived in western Norway where he grew up in his father’s parsonage at Ålhus and later at his own farmstead at Astruptunet (formerly known as Sandalstrand). It is a magical world recalling his childhood and the spirit of the place. Although initially a follower of the Norwegian naturalist style through studying elsewhere in Europe he became influenced by the “naive” style of Maurice Denis and Henri ‘le Douanier’ Rousseau and the results as you can see are both distinctive and engaging. 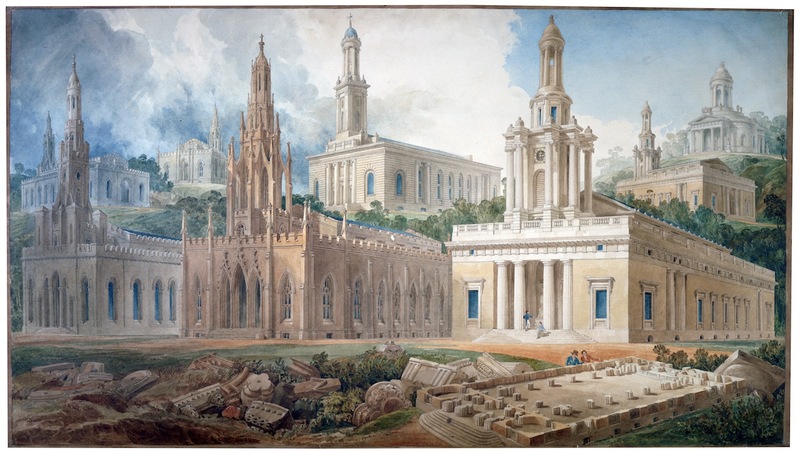 As the title suggests this exhibition examines the relationship between client (state or private) and architect over several centuries, although as one would expect it concentrates on some of Soane’s commissions including the Dulwich Picture Gallery and Marylebone’s Holy Trinity Church, which is now known as the venue One Marylebone. 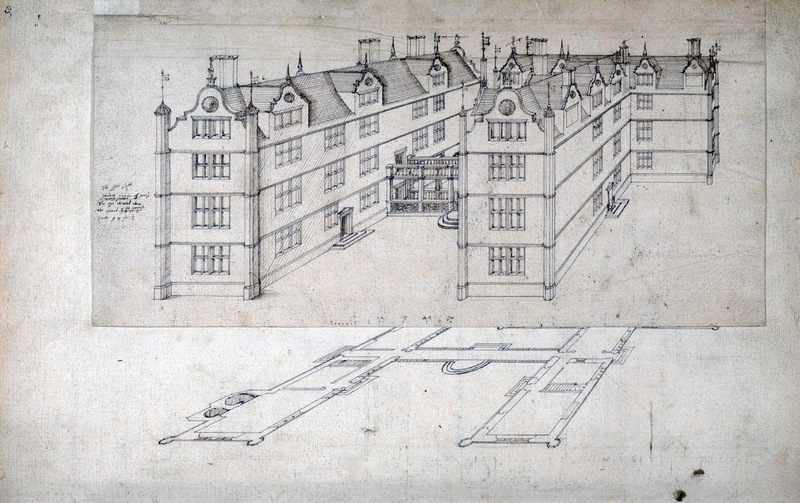 While not all relationships were fraught the visitor learns how Sir Christopher Wren’s original plans for the Royal Naval Hospital were vetoed by the King as it would have meant the loss of Inigo Jones’ Queens House and of the problems Soane faced with his plans for Holy Trinity Church from both the Commissioners and the Parish.